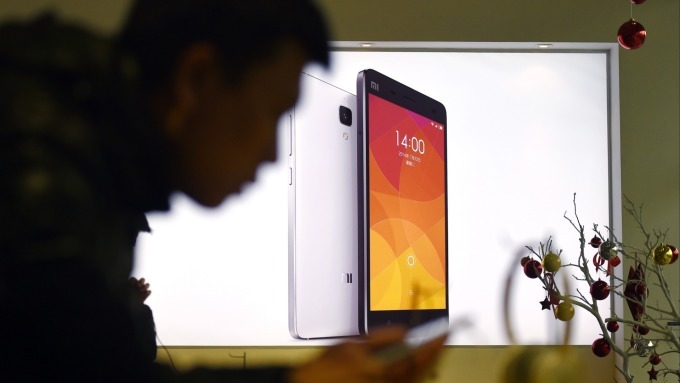 MediaTek told that the company maintains a good relationship with Xiaomi. MediaTek (2454-TW), a Taiwanese fabless semiconductor company, clarified the rumor of termination its cooperation with Xiaomi today on January16th. MediaTek said that this is a false rumor. The company has a good relationship with Xiaomi. The case went smoothly as usual and there was no suspension of supply. Xiaomi has been working with MediaTek for many years. At the end of 2018, it is reported that MediaTek Helio P35 chipset had debuted in the Xiaomi Mi Play Android smartphone. However, there was rumors on the Internet that MediaTek has terminated its cooperation with Xiaomi recently. And, it is said that MediaTek will not supply for Xiaomi’s new products temporarily. In this regard, MediaTek issued a statement today and told that the rumor is groundlessly false rumors and the company's cooperation relationship with Xiaomi is good. The cooperation case is going smoothly as usual and there is no suspension of supply. The company will, as always, embrace the latest technology unreservedly and pursuit user experience endlessly, to provide quality products and services for customers.